She-Hulk can only be blocked by two or more characters. 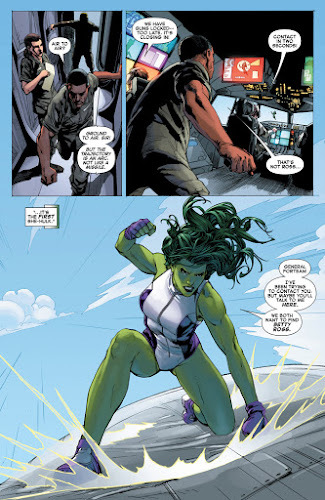 ^ Red She-Hulk Vol 2012 #64. Marvel Database Wikia. Retrieved 1 November 2016.